Interested in learning why Dr. Michael Kezian of Larchmont Dental Associates is known as the “IRONMAN Dentist”? Read our press release to find out! Dr. Michael Kezian, a dentist practicing in Los Angeles, is known as the “Ironman Dentist” by his closest friends and patients. But the catchy term goes far deeper than its surface meaning. According to Dr. Michael, participating in triathlons for five years and recently launching his boutique cosmetic and implant dental practice have been life-changing experiences. They have enriched his approach to business and personal ventures. 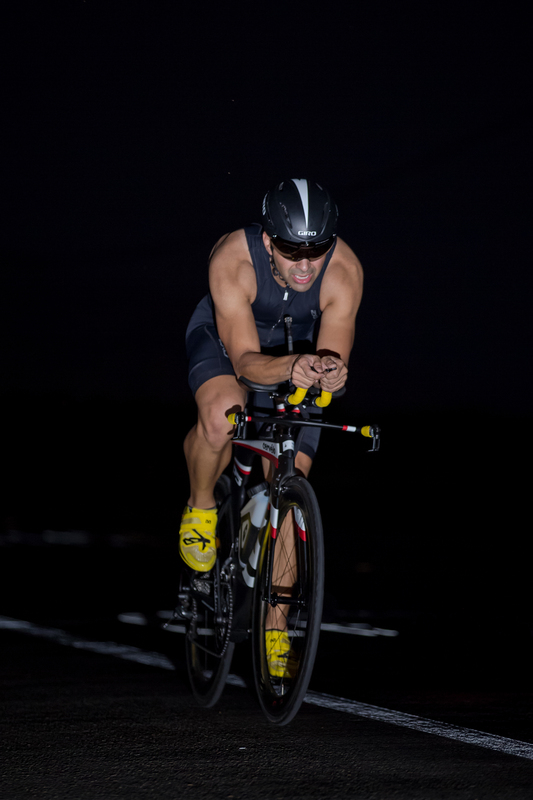 “The drive and motivation to set goals and fulfill the dreams of being the best you can be” is paramount to his dental practice and his attitude toward the Ironman Triathlon. It has pushed him to accomplish rigorous training, dedicate himself to necessary preparation and work on his stamina, all in the lead up to an upcoming competition. On November 19th, 2017, the third event out of ten will be held in Tempe, Arizona. A date marked down to improve his best time record. Plus, it’ll be a celebration taking that it will be a few days away from Dr. Mike’s 29th birthday! The Ironman Triathlon is an intense three-stage event (a swim, bike race and marathon) that usually involves a year of focused extreme exercises, a unique diet structure, and overall mental resilience. As an IRONMAN triathlete, his fat to muscle ratio is less than 8% and diet plays a major role. Through proper meal plans the body is discouraged from storing fats and encouraged to use nutritional intake to produce energy. The mental component is the most challenging part of the year long preparation period. As explained by Dr. Michael, “It is important to see past the failure…and see your dream at the end of the tunnel.” It is important to dig deep to prevail over setbacks and complications. Dr. Michael Kezian opened a dental office in Los Angeles, California called Larchmont Dental Associates. It centers its focus on cosmetic dentistry, dental implants, advanced surgical procedures, and emergency cases. He considers himself the “community’s emergency dentist”. You can call on a Sunday when you or a family member has a dental emergency and Dr. Michael will be there to help you. He shared a story of a young female singer who had dark and broken teeth. Due to financial constraints, she was not in a position to improve her condition and as a result, her self-esteem dipped. However, after she visited Dr. Michael, she was actually able to smile again! Dr. Michael Kezian’s path began a long time ago. Starting from the age of seven, he spent countless Sundays at his parents’ dental practice. It was during those moments in the waiting area of their office that he fell in love with the vocation. “ Dentistry could be a lot of fun,” he said. Now, he is an honor Graduate of the Pacific University Dugoni Dental School. Five years into his dream job, dentistry, he is still having fun. 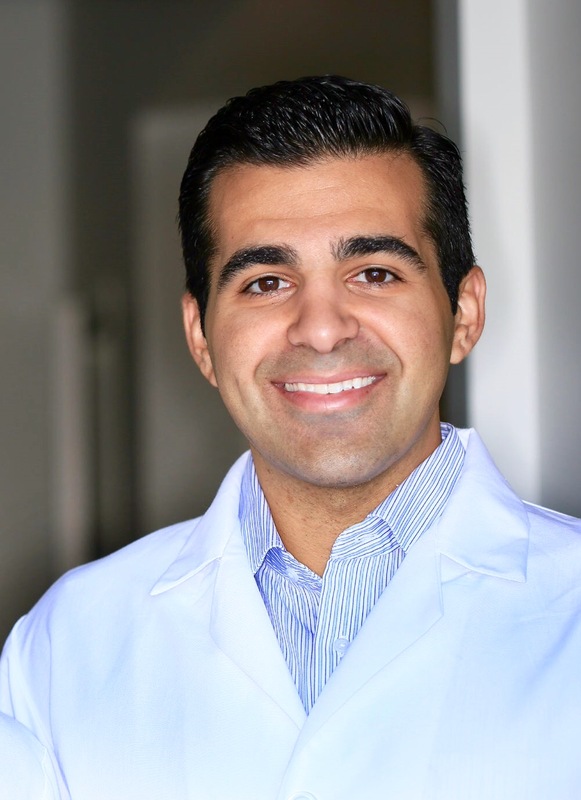 Further, being a dentist in the Hollywood-Larchmont Village region is an exciting realization of his life’s passion, a true source of accomplishment and a culmination of his aspirations. Dr. Michael Kezian is a champion of good health and promotes the use of motivation and passion to help reach your highest goals.